The Lakes is an affluent 2-square-mile planned community located within the city limits of Las Vegas, Nevada. It is known to be a great community that is just outside of the Summerlin master planned community. It is located in the western part of the Las Vegas Valley near the Spring Mountains and Red Rock Canyon National Conservation Area. The centerpiece of the community, and its namesake, is a large man-made lake, Lake Sahara. The Lakes was originally planned to have two man-made lakes but was downscoped to just one for water conservation efforts. It was built from the mid-1980s to the mid-1990s, and at the time was at the edge of development in the valley. It consists of a mixture of gated communities consisting of large single-family homes, condominiums, commercial areas and offices. 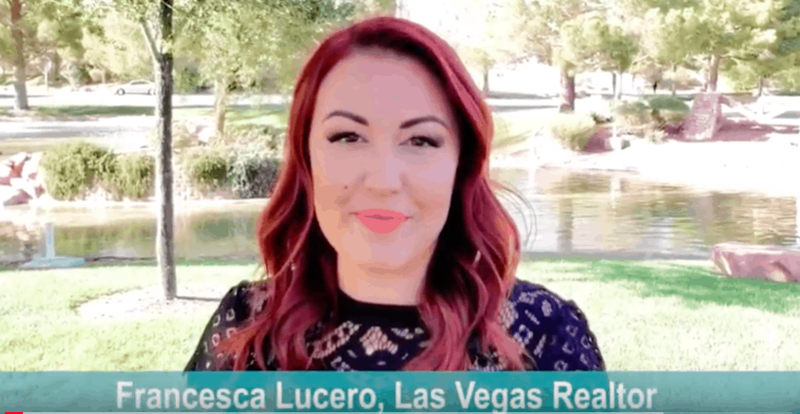 Many buyers are attracted to the area as it has a prime location just outside Summerlin without having the Summerlin prices. This allows homeowners to easily enjoy the Summerlin amenities without paying the additional costs for real estate. This great community is just five minutes from Downtown Summerlin and I-215. The community is bounded by Sahara Avenue to the North, Durango Drive to the east, Desert Inn Road to the South, and Hualapai Way to the West. Several other notable communities are adjacent, including Summerlin to the west and Peccole Ranch and Canyon Gate to the north.